It is common for us to worry about our little babies when they get coughs at especially at night. It’s like a trigger warning that something might be happening to them that we do not know. With these night coughs, we’ll more like to have a sleepless night. How Does It Affect My Baby? Coughs can either be symptoms of an infection or non-infection. It is a mechanism to clear out the airways present in the chest and throat. A dry cough occurs when your baby has colds or allergies. Wet Cough is often a sign that bacteria have infected your baby’s respiratory system. This causes phlegm or mucus to form in baby’s airway making them cough. This cough is due to colds or flu. Barky Cough is when your baby has usually Croup, making it hard for them to breathe. The Croup’s symptoms are usually fever, stuffy nose, and difficulty in swallowing and breathing. 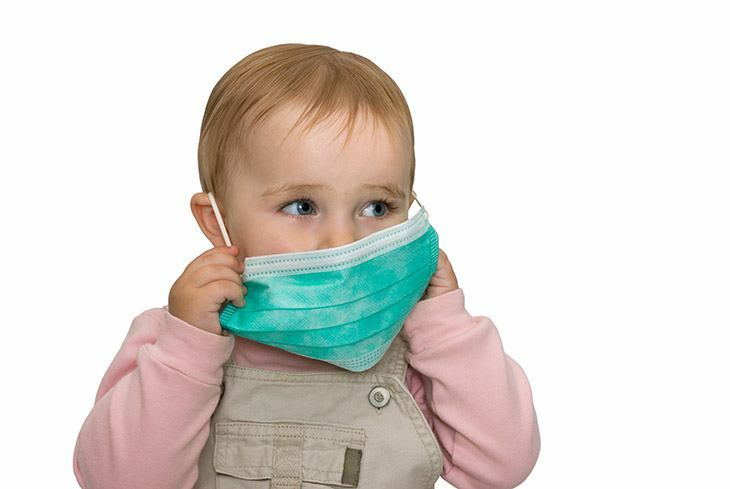 The causes of Croup include bacterial infection and allergies. Whopping Cough results from a bacterium called Bordetella Pertussis. With this cough, your child takes a breath which makes a whooping sound in between fits of coughing. This cough is usually accompanied with symptoms like sneezing, mild fever, and runny nose. Lastly, your baby might be asthmatic. This is a non-infectious cause. Asthma is a condition causing difficulty in breathing which is usually resulting from an allergy. Many things can trigger allergies. The most common are pollen, dust mites for your dirty bed sheets, animal dander, certain food, and medication. So Moms be sure to know what can trigger allergies of your little beautiful babies for these might be the reason why they're having night-time coughs. Rest assured Moms! Your babies are developing their immune system while fighting this nighttime’s cough. Moms, please remember that an over-the-counter cough and cold medicines are not suitable for infants. These medicines should not be given to your child under six years of age because of the risk of side-effects. Make sure they get plenty of rest – rest is like recharging your body! Offer extra breastfeeds – A research has shown that breastfeeds keep your child hydrated at the same help fight the infections more than the medications. 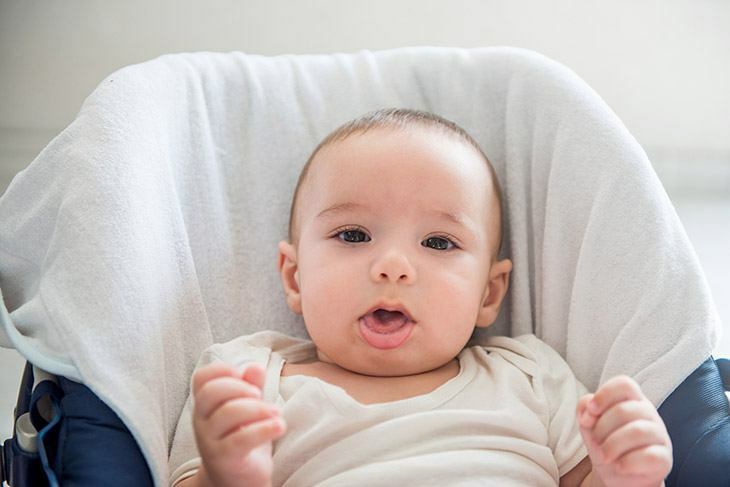 Dr. Hai Cao, a pediatrician in Brooklyn, suggested If your baby’s cough is due to cold, clear your baby’s airways with over-the-counter saline drops or a saline spray. Saline drops make it easier to remove mucus from your child’s nose. For babies, try the suction bulb. When it comes to Whooping Cough, prevention is the key. Make your baby has immunized. Some researchers said that breathing in steam may help to relieve your baby’s cough. The warm, steamy air will help to relax his airways. Any a cough, and he’s younger than 4 months. If your baby is dehydrated, feeling weak, coughing up blood or has trouble breathing for more than a minute. This is a sign that his cough becomes serious and must receive medical attention as possible. At the very situation, Moms please don’t panic. Keep calm and call your doctors immediately. Preventing night time coughs is easy, Moms and Dads. Knowing is preventing. 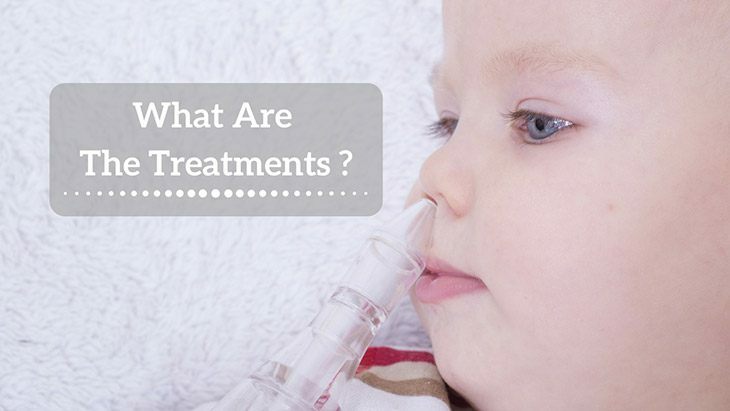 Know all the asthma and allergies triggers of your dear baby. Know that smoking may also caused the night time coughs. Know that your actions have a big impact on your babies because as far as I can tell, babies’ body are too sensitive to its environment. Did you know that coldness diminishes immune system while hotness results to put more stress in your body? So there you have it, Moms and Dad, know the balance. What I’d like you to know is that babies are precious little sweet angels and they are priceless. They should be treat with such gentle and care. 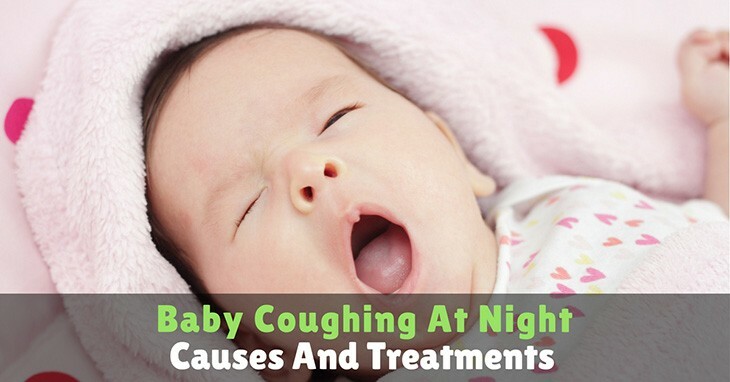 Nighttime coughing of babies can mean anything from infection or non-infection. Whatever the types of a cough is it; you should seek medical check-up before it gets worse.